With the prevailing financial circumstances, you could do with some cash from the same government that is taxing you to your knees. 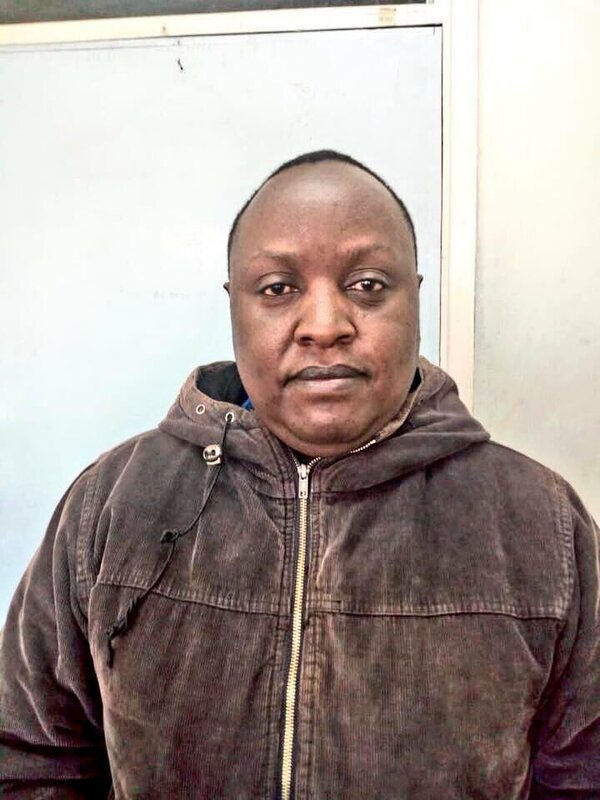 The directorate of criminal investigations has announced that Moses Muigai Ngugi who was arrested for impersonating a national intelligence service office has jumped bail and is on the run. Know his whereabouts? Money for you. Has Moha Jicho Pevu Gone Broke?